Is the measles outbreak a political false flag? Posted byBryce Baker	 January 19, 2019 January 19, 2019 Leave a comment on Is the measles outbreak a political false flag? The recent Vancouver measles outbreak is allover the news right now. And has hit very close to Oregon, which already has very strict vaccination mandates. This measles outbreak is very convenient for lawmakers in that state that are pushing for even more strict mandates. 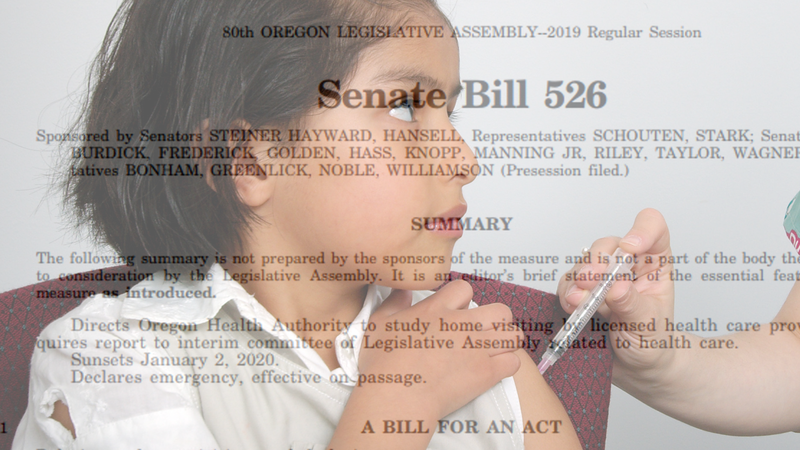 Oregon Senate Bill 526 has been introduced just prior to the recent measles outbreak only a stones throw away in Vancouver. This bill would mandate the home visiting of infants and children by licensed health care providers, and would also put into place a set of measures that could be taken if a public health emergency were declared. Public health emergencies such as a measles outbreak. And no doubt if an emergency were declared due to a measles outbreak, the law would likely allow for rights to be over ridden and vaccines to be outright mandatory in the interest of public safety. 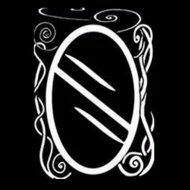 As for the health care providers knocking on your door to look at your children. In a state that already makes it hard to do much of anything ( like work, or go to school ) without being vaccinated, these visits would have more to do with vaccination enforcement than anything. So the timing of the measles outbreak in Vancouver is very interesting, and really sets up the perfect scenario for such a draconian law to actually be passed. This would also set a major precedent. As we have seen in the past once one state steps over a line such as this, many would likely follow suit. Do you put it past the powers that be such as the pharmaceutical companies, World Health Organization, and even our government to facilitate the release and even stage a measles outbreak in the interest of setting a precedent for mandatory vaccinations?